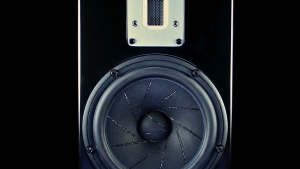 With their portfolio of innovative high-end brands from across the world, Sound Fowndations always have something exciting to showcase at the National Audio Show. 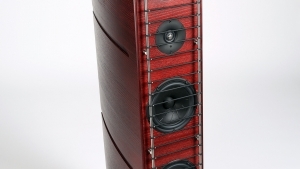 Kerr & Smith Audio is a brand new UK based manufacturer of high performance transmission line monitor speakers. 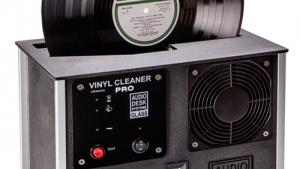 The Audio Consultants can be found in the Monaco Suite situated on the Ground Floor along with a static display of the ultrasonic vinyl cleaner in the main hall.